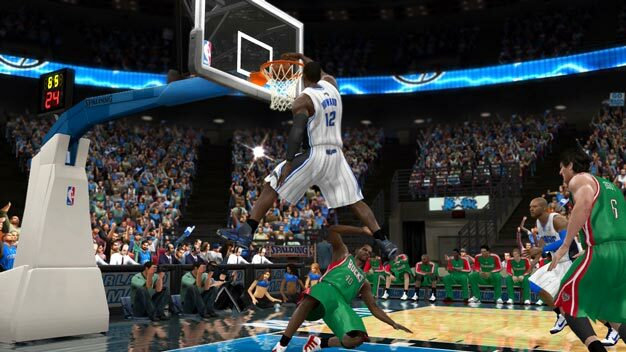 EA has cancelled NBA Elite 11, the company announced on its Q2 fiscal 2011 earnings call today. Previously delayed from this October to 2011, CFO Eric Brown broke the news on the conference, though the reasoning went unmentioned. COO John Schappert later added that future development of the franchise will be handled at Madden and EA Sports MMA developer EA Tiburon. 11 was in the works at EA Canada. As the delay happened, EA Sports’ president Peter Moore said work on the title would continue “until we’re certain we can deliver a breakthrough basketball experience”; chances are the game will likely transform into NBA Elite 12 then.